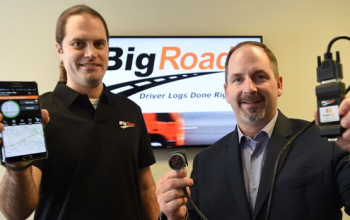 BigRoad, a Kitchener-Waterloo-based IOE company, helps the trucking industry by automating paperwork, interpreting vehicle sensors for efficiency and planning purposes. 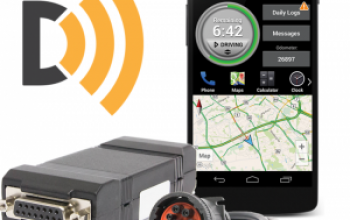 The BigRoad provider of the smartphone-based computer-assisted logbook and, increasingly in recent years, the DashLink engine-connected automatic onboard recording device (AOBRD) notes the company is “fully on track” with updates to DashLink to better fit the technical specifications of the December-released electronic logging device (ELD) mandate. "There is more than a billion pieces of paper produced annually by drivers of trucks," Terry Frey, the founder and chief executive officer at BigRoad, said. The local startup developed a mobile app for smartphones and tablets so truckers can easily log their hours of driving, maintenance, repairs, inspections, routes, border crossings and fuel purchases. 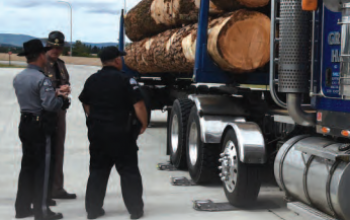 Keeping accurate hours-of-service (HOS) records is very useful for vehicle operators, carriers and law enforcement. For drivers, they are a means to keep track of the hours they can legally work. 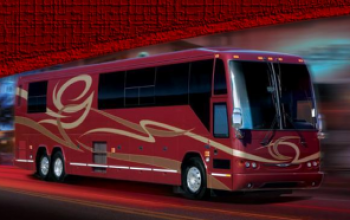 For carriers, HOS records are used as part of their safety and compliance programs, including regular internal and external audits. The latest Federal Motor Carrier Safety Administration’s (FMCSA) “hours of service” rule requires most interstate commercial truck and bus drivers to use Electronic Logging Devices (ELDs) to cut paper costs and alleviate tracking errors. 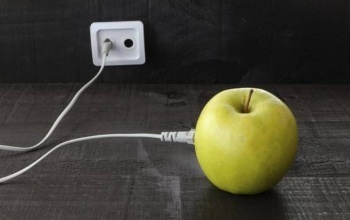 A recent issue of the Unified Agenda suggests that drivers will have two years in which to be compliant. Tom Schmuck of the five-truck Fairway Building Products fleet in Mt. Joy, Pa., says the distribution side of the business has benefited greatly from in-office fleet visibility enabled by BigRoad’s DashLink system, now in all of its trucks. His logistics manager can respond accurately to customers’ questions about arrival times.